🏅🏅🏅 Congratulations to Albie, Henry and Radimir on each scoring 4/6 in their sections (under 9s, under 10s and under 8s respectively) in yesterday's Southern Gigafinal in Twickenham! 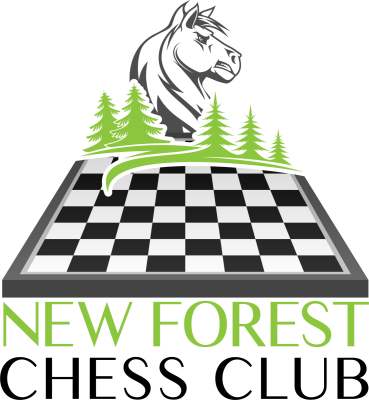 The three boys from the New Forest Chess Club have all qualified for the 2018 Challengers event. 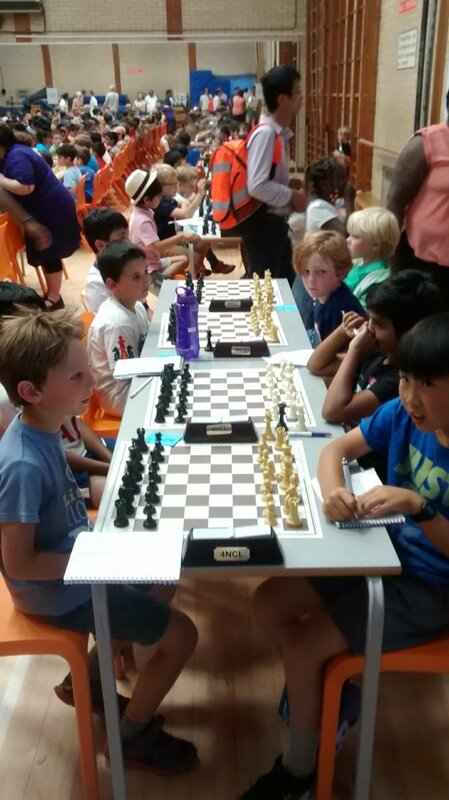 Results from the tournament can be found at http://chess-results.com/tnr363220.aspx?lan=1&art=1&rd=6 (Albie), http://chess-results.com/tnr363224.aspx?lan=1&art=1&rd=6 (Henry) and http://chess-results.com/tnr363216.aspx?lan=1&art=1&rd=6 (Radimir).